It’s Memory Verse Monday! We will continue this week with our focus on the life of Jesus. I plan on memorizing the “I AM” verses so here is the second one recorded in the book of John. 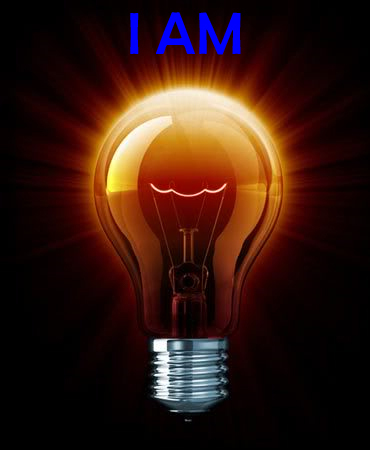 For a complete list of the “I AM” verses check out my post, “The Seven “I AMs” of Jesus.